How Can EFT Help You To Deal With Stress? EFT Emotional Freedom Technique is an energy therapy and has been proved highly effective when used to deal with stress and anxiety. 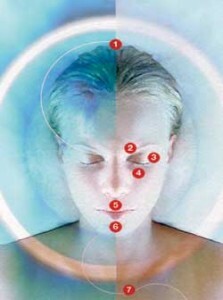 EFT has the ability to calm you and relax you within minutes. It’s hard to think straight when you’re under stress and it’s easy to make mistakes. The majority of road accidents are a result of stressed out people driving without care and attention. 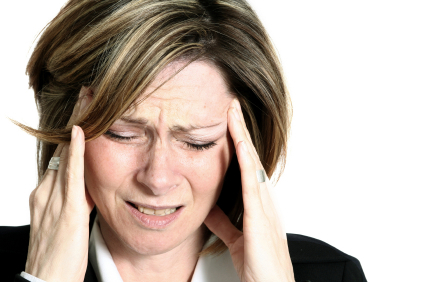 Stress causes heart attacks and many other illnesses too. Stress is the modern dis-ease and it seems that the majority of people suffer from some stress in life. EFT really does have the power to stop stress in its tracks. With a little knowledge and a little effort you can relax and begin to enjoy life. When stress goes so do many aches and pains, life becomes happier, more relaxed and enjoyable and all because of a simple little technique. One of the worst thing about stress is it can become all-consuming and it can take over you life and get worse and worse. Stress ruins lives and you can do something about it. You deserve to live a stress-free life. 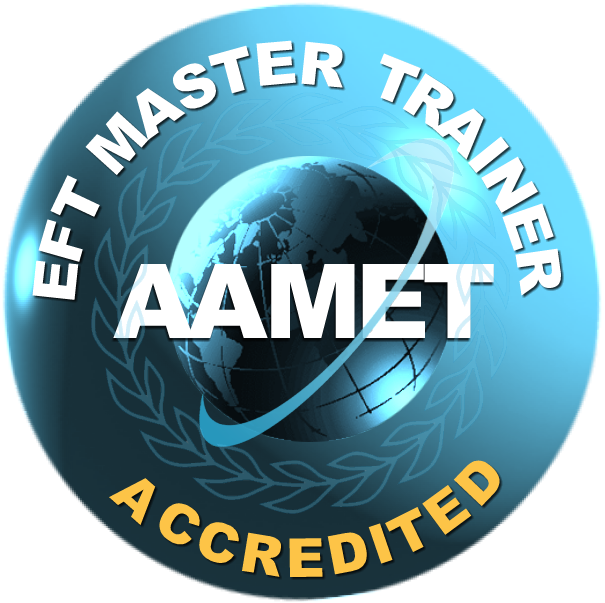 EFT has spread aroudn the world like wildfire since its beginnings in the USA. More and more professionals are using it both alongside and in some cases instead of their regular therapies with clients. It’s so easy to use and so effective that those who don’t use it are behind the times. Many of those who have reaped the benefits of EFT and experienced its effectiveness have gone on to learn the basics by attending a one day beginners workshop. In just one day you could get a thorough grounding in the technique of EFT which would enable you to use it on your own issues and those of family and friends. EFT can even be used on babies and children, on grannies and grandpas and even on family pets including hamsters and horses. This versatile therapy is 100% safe to use even on the most delicate people and problems. Enthusiastic and engaging Christine, Thank you. The event was really good in terms of information and organisation too.